Part of the Auntie Anne's chain. 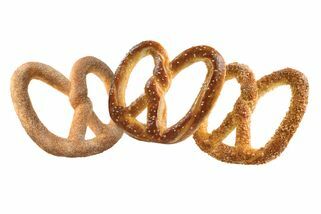 Auntie Anne’s features a huge selection of mainly pretzels. 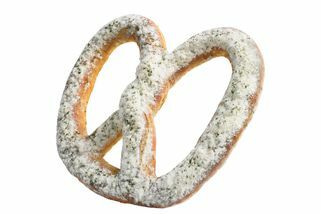 Originally from Pennsylvania in the US, Auntie Anne’s is famous the world over for their great pretzels. 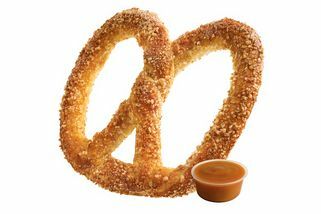 They also have some great dips such as the caramel dip which comes with the pretzels. Definitely worth a try! 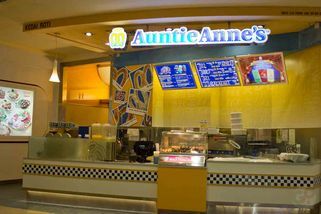 In addition to pretzels, Auntie Anne’s is also famous for their all American Lemonade. They also have set prices for purchasing pretzels and lemonade together. 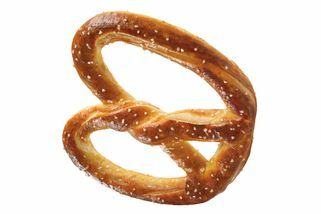 Some of their most popular Pretzels are the Almond pretzel, Cinnamon Sugar pretzel, and the Sour Cream & Onion pretzel. 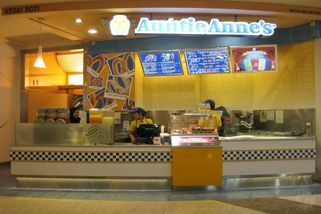 Auntie Anne's @ Sunway Pyramid (LG2.37) has no review yet. Submit a review!